The California State Auditor’s report emphasizes that the number of citations issued for “substandard care” at nursing homes across the state “increased by almost a third between 2006 and 2015.” During that same period, the largest private businesses running skilled nursing facilities in California saw a drastic increase in profits, possibly by as much as “tens of millions of dollars.” That rising profit rate did not result from additions to the facilities or an increase in the number of beds. To be sure, “the number of nursing facility beds barely changed,” meaning that these businesses did not receive additional revenues in the millions because they took on additional patients. To put that information another way, many skilled nursing facilities in California have seen rising rates of citations for patient safety issues while, at the same time, skilled nursing facilities in the state have also been making higher profits for the private operators that run them. According to Elaine M. Howle, the California State Auditor, state agencies need to be doing more to ensure that elderly patients at these facilities are safe and that they are receiving quality care. Why are state agencies failing to regulate skilled nursing facilities in the state and, ultimately, to prevent elder abuse and neglect? 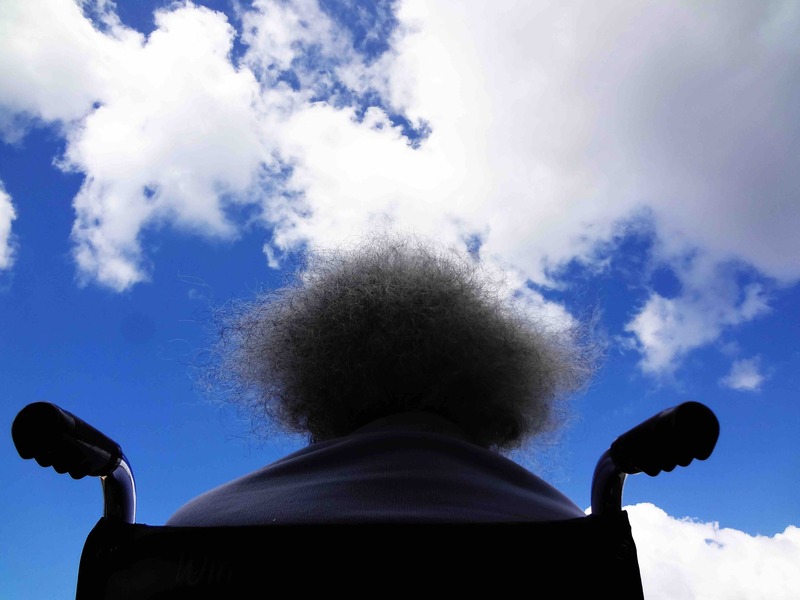 According to the report, one of the major problems is that the state agencies responsible for oversight are not properly coordinating efforts with one another, which makes for extremely inefficient work when it comes to penalizing and prevent nursing home abuse. Those agencies include the California Department of Public Health, the Department of Health Care Services, and the Office of Statewide Health Planning Development. What are some of the major complaints about the facilities that have seen an uptick in violations? Patients and their families complain that the facilities are understaffed, and many report that facilities have tried to pressure older adults to leave before it is appropriate due to Medicare coverage limits. In response to the California State Auditor’s report, the California Department of Health Care Services indicates that it plans to improve its coordination with other agencies in the state to ensure a better quality of life for patients at the facilities that have been cited for abuse and neglect. If you have an elderly loved one who has suffered injuries as a result of abuse or neglect, an experienced Escondido nursing home abuse lawyer can discuss your options with you. Contact the Walton Law Firm for more information.